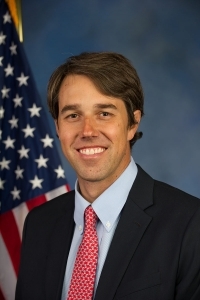 In a press release, Nelson said, “My wife Annie and I have met and spoken with Beto and we share his concern for the direction things are headed. Beto embodies what is special about Texas, an energy and an integrity that is completely genuine.” The event will be held September 29th in Austin at Auditorium Shores. Admission is free, but you need to RSVP on O’Rourke’s website. Meantime, Nelson releases a new album called “My Way” Friday. It features the standards of Frank Sinatra.